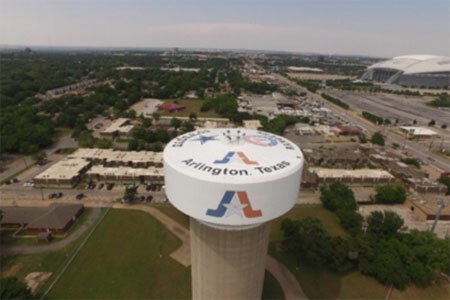 In the Spring of 2018, Matchpoint was contracted by the City of Arlington to provide UAV-Based Leak Detection after onsite leaks proved to be evasive and difficult to locate using traditional leak detection methods. At that point, Arlington enlisted Matchpoint’s UAV services to locate the leak in a less traditional, but innovative new way — using the UAV to analyze RGB and thermal imagery. Read the full case study to learn more.